The hydraulic wedge jack is the special rescue equipment for lifting the loads and enlarging the narrow seam. 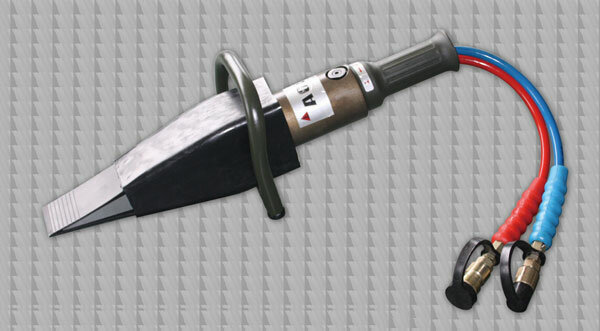 It must be connected to the power packs to implement the rescue operation. 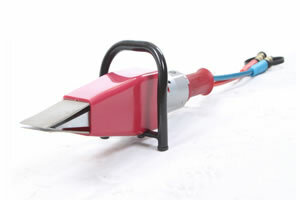 The tool is often used in the rescue for collapsed building and firefighting. 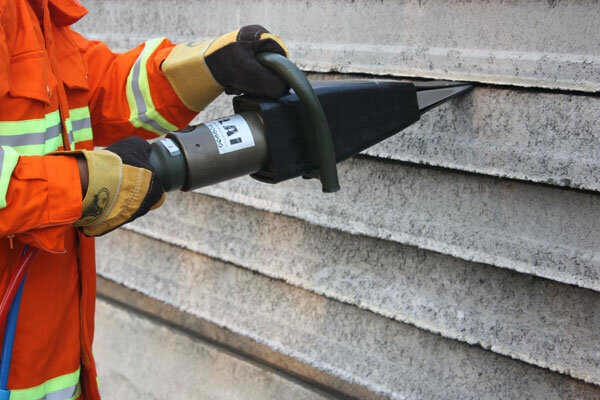 When releasing the people or objects trapped in the collapsed building, the rescuer can create a large seam with the tool at the needed position as the rescue openings to allow the other rescue tools to go in and save people quickly. Compliant with China GB/T17906-1999 standard, the hydraulic wedge jack can provide spreading force up to 210KN. The material of high-strength light alloy for aerospace and special steel are used to make the hydraulic cylinder and working head respectively. 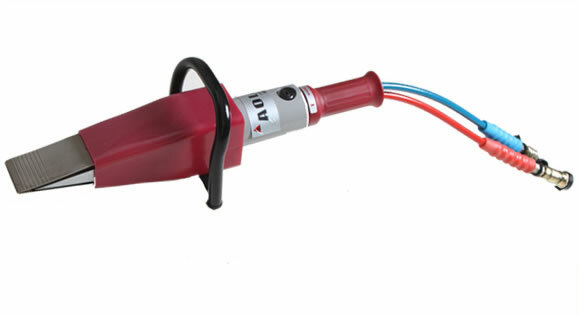 The German sealing components and aviation hydraulic fluid assure the hydraulic wedge jack working reliably with the temperature of -30℃ to 55℃. The wedge block extends out by the action of high-pressure from hydraulic fluid. Then the slotting spring boards separate to allow wedge block lifting the loads to enlarge the narrow seam. 1. The safety valve and hydraulic lock on the hydraulic cylinder are very important for guaranteeing the hydraulic wedge jack working safely. The users are not allowed to adjust them arbitrarily. 2. The slotting spring board should be inserted into the seam deeply enough and contact with the work piece firmly to avoid slippage danger. 3. 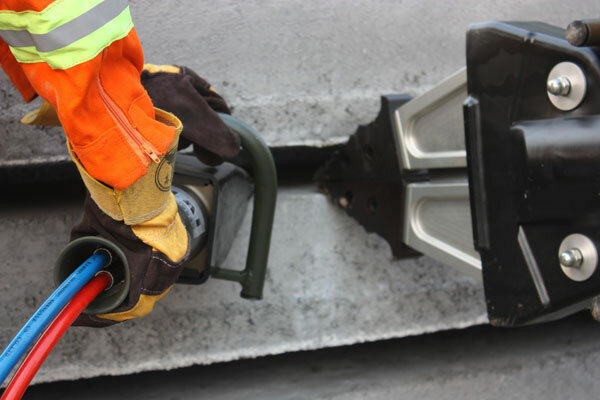 When the hydraulic wedge jack lifts the loads to enlarge the seam, the operator should notice the position of center-of-gravity of the work piece in order to avoid the work piece tipping over and causing injuries. 4. If the foreign matter goes into the contact surface of the wedge block and slotting spring board, the working efficiency would be affected. The operator should avoid that situatian happening as much as possible. 5. The tool is often used to enlarge the narrow seam through the wedge block lifting the loads and it's not designed for long time supporting. Description 1. 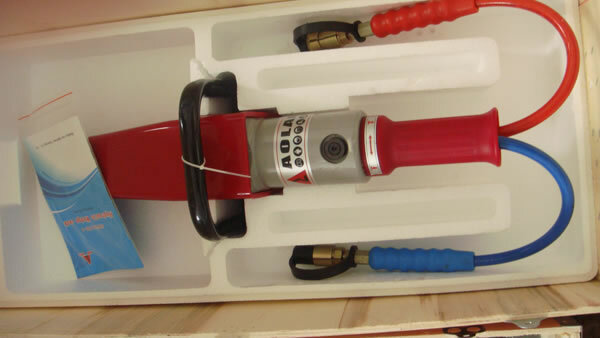 Material: The cylinder of hydraulic wedge jack adopts lightweight alloy material with high strength while the special steel is made into the blade. 2. 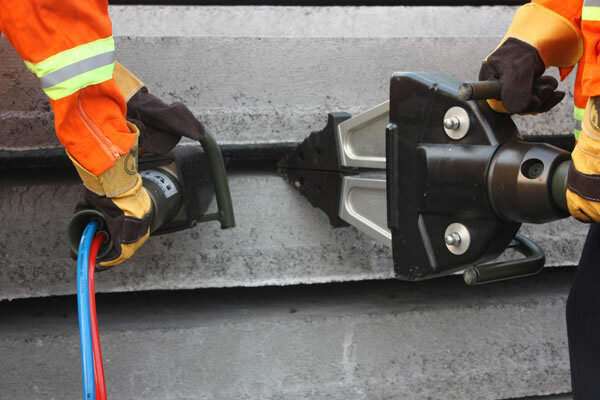 Function: The hydraulic wedge jack A can support heavy objects to expand the narrow gap so that the other proper rescue tools can be used to continue the rescuing work. 3. Application: It is used for rescuing the lives in the fire disaster and collapsed building. 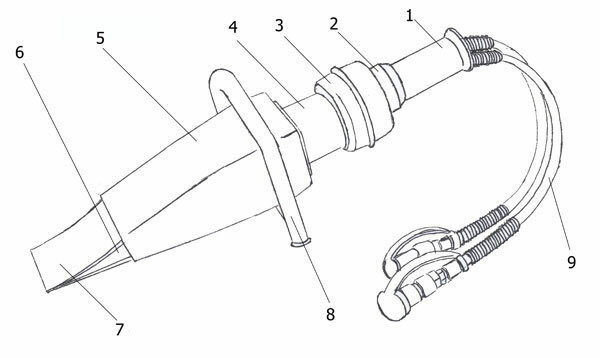 The wedge jack A could do slotting work and open a rescue channel. 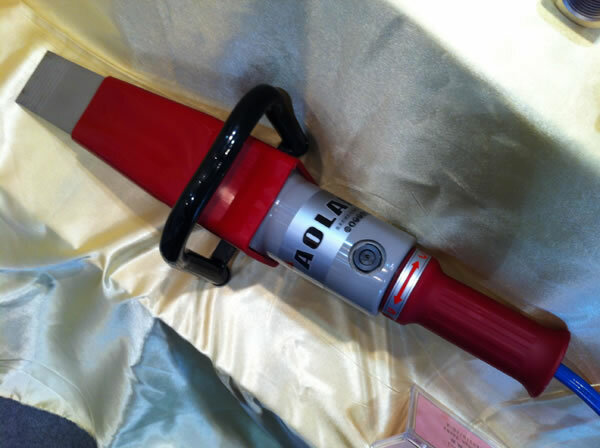 Then other rescue devices can be used to continue rescue operations. Features 1. 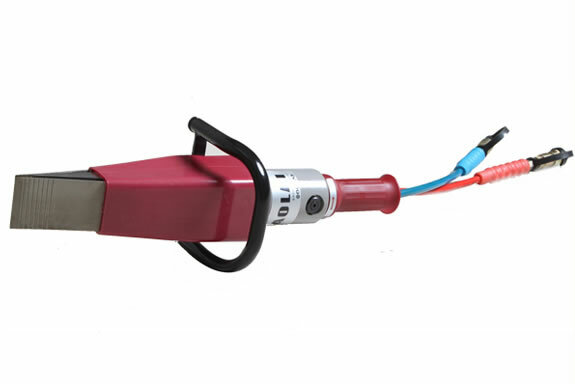 This device can be used in the narrow gap with 6mm diameter, which improves the rescue efficiency. 2. 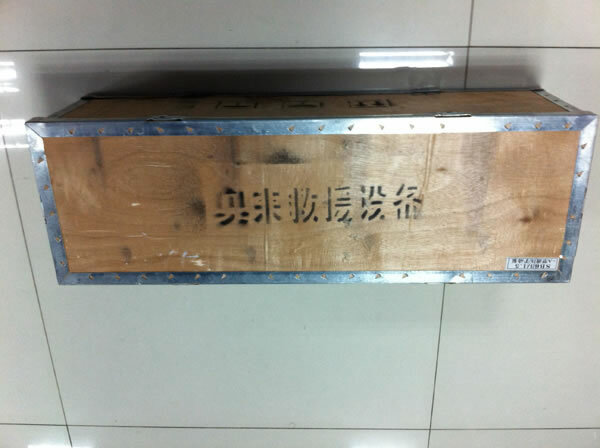 The seals imported from Germany could prevent leakage. 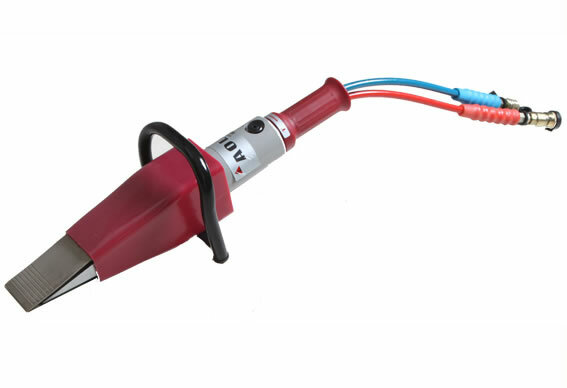 As a major hydraulic wedge jack manufacturer in China, we also provide hand operated combi-tool, double phases motor pump, battery combination, power packs, and more.